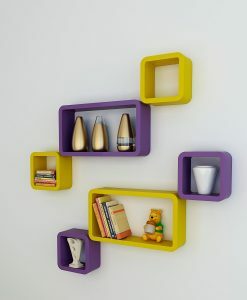 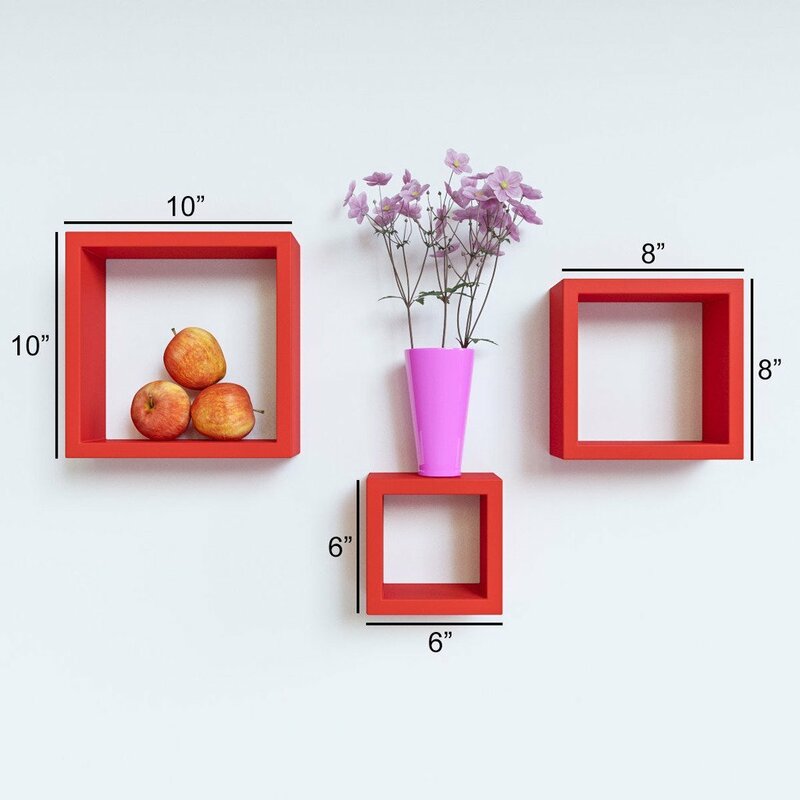 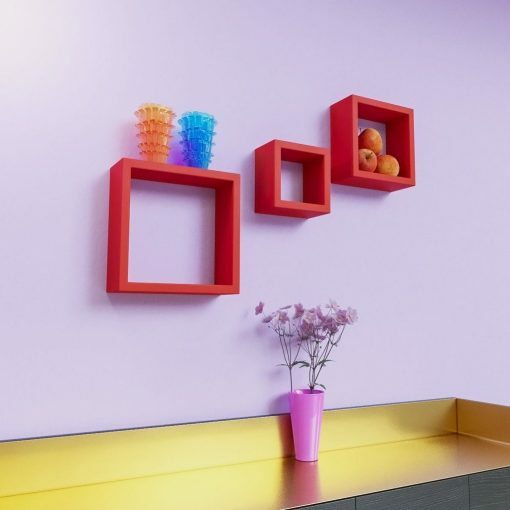 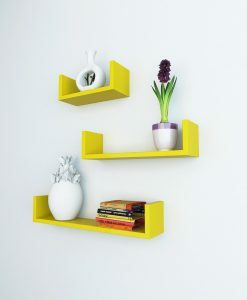 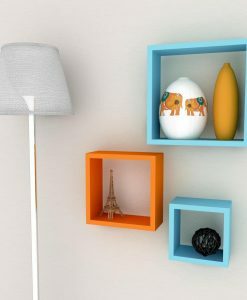 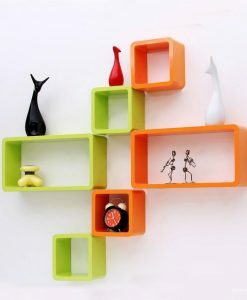 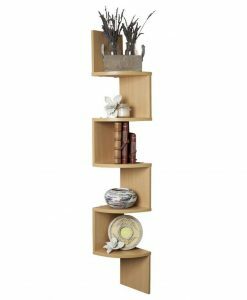 Decorative nesting square wall shelf makes space utilization easy, and frame your treasured memories. 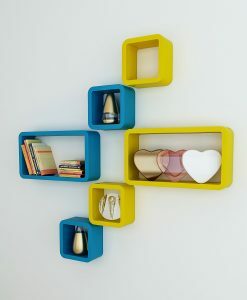 Creative design and space saving solution for small areas. 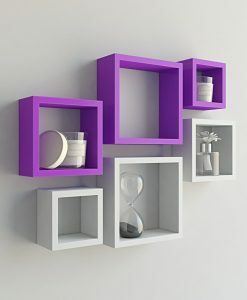 Hidden perforations secure to nails or screws. 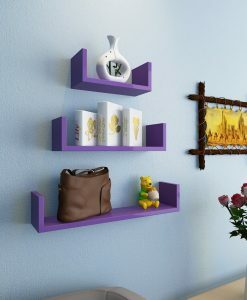 MDF & laminate. 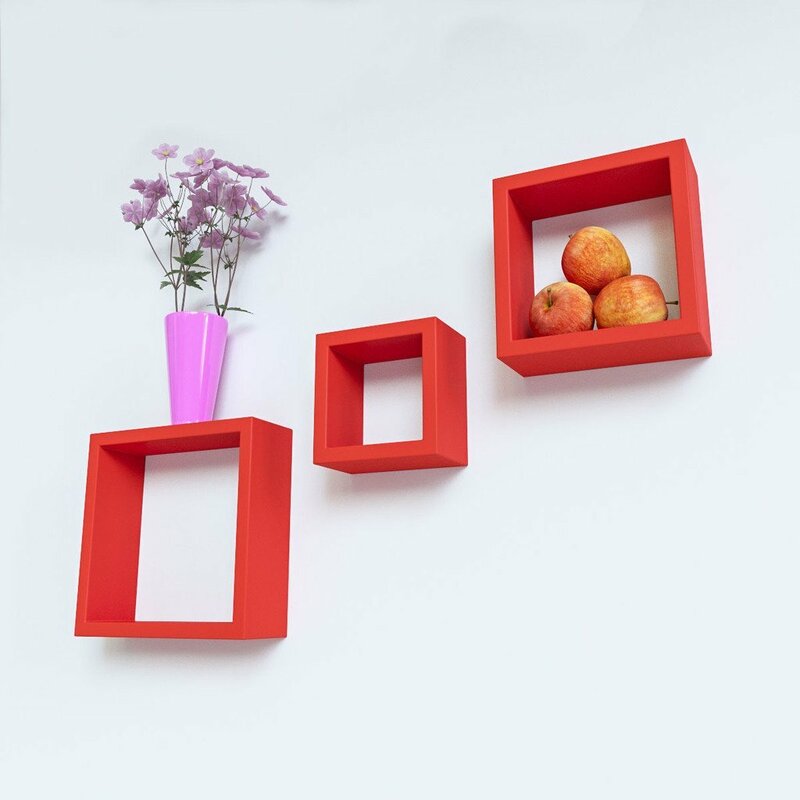 With its contemporary lacquered finish, they are the ideal accent for any living space. 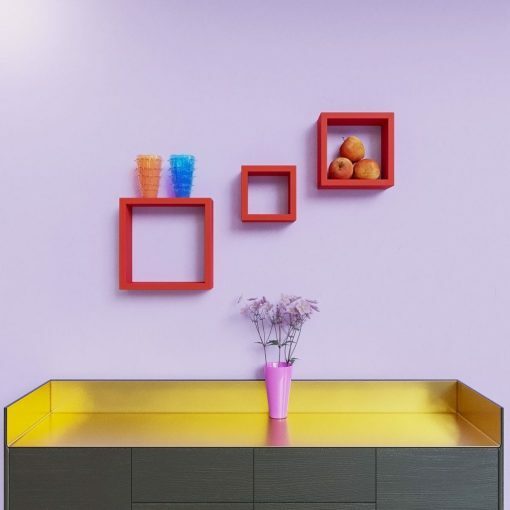 No Assembly required.